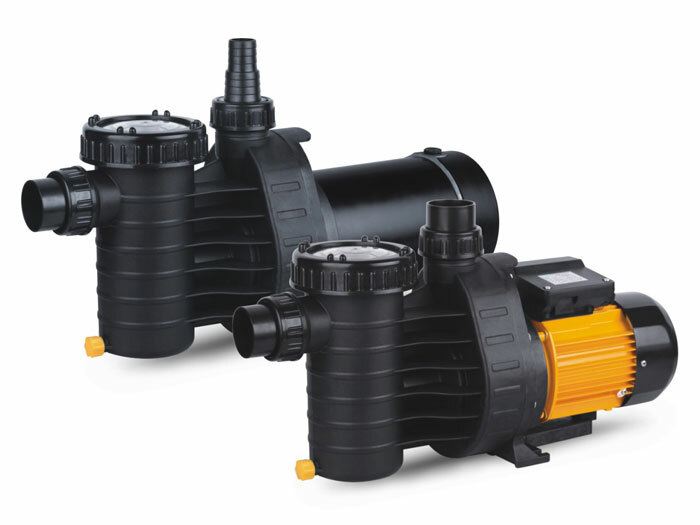 FCP series self-priming pumps are special designed for swimming pool. It has a large strainer basket, double insulated from pool water for extra safety. It can be also used for the circulation system of Sauna or other occasion needed water to be filtered clear. © Fuan Omeik Electric Co.,Ltd. All rights reserved.